How are leading companies preparing for digital transformation? 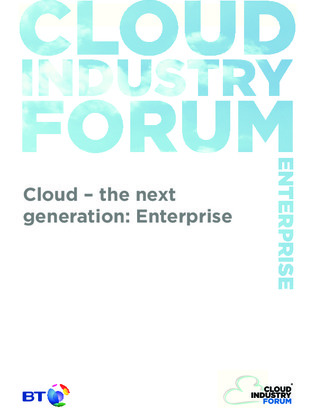 That’s what this survey from the Cloud Industry Forum aimed to find out. Continue reading to see how companies like yours are utilizing cloud to take on disruptive technology like AI, IoT, and blockchain head on. Plus, find out how various cloud adoption use cases, barriers to adoption, and more factors are coming into play.